Brian writes about baseball history. He is a lifelong baseball fan and has been rooting for the New York Mets since their 1962 debut. Dubbed “the Amazin’s” and “lovable losers,” the New York Mets set a modern record for baseball futility in their first season in the National League. When the Brooklyn Dodgers and the New York Giants moved to California following the 1957 season, New York was left with no National League baseball team for the first time since 1883, when the Giants began life as the New York Gothams. Civic leaders in America’s largest city recognized that the city and its many abandoned Dodgers and Giants fans needed a National League team. Led by attorney William Shea, city leaders formed a committee to bring NL baseball back. When that did not appear likely, Shea and leaders from other cities announced plans for the formation of a third league, the Continental League, that would include a New York franchise and begin play in 1961. In response, the National League agreed in 1960 to expand from eight teams to ten, with new franchises in New York and Houston. 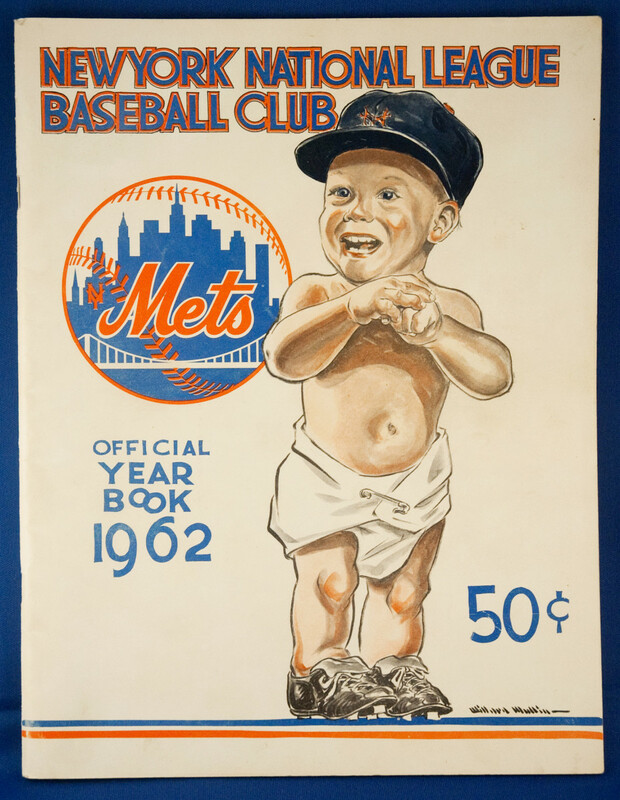 In March 1961, the New York Metropolitan Baseball Club, Inc. was certified as a member of the National League, and the “Mets” were born. They cemented their claim to New York’s National League baseball heritage by adopting as their team colors the orange of the Giants and the blue of the Dodgers. And while their new stadium was being built, they arranged to play in the Giants’ old ballpark, the Polo Grounds in Upper Manhattan. The new Mets also had Yankees connections. The team hired George Weiss, General Manager of the Yankees from 1947 to 1960, as its president. 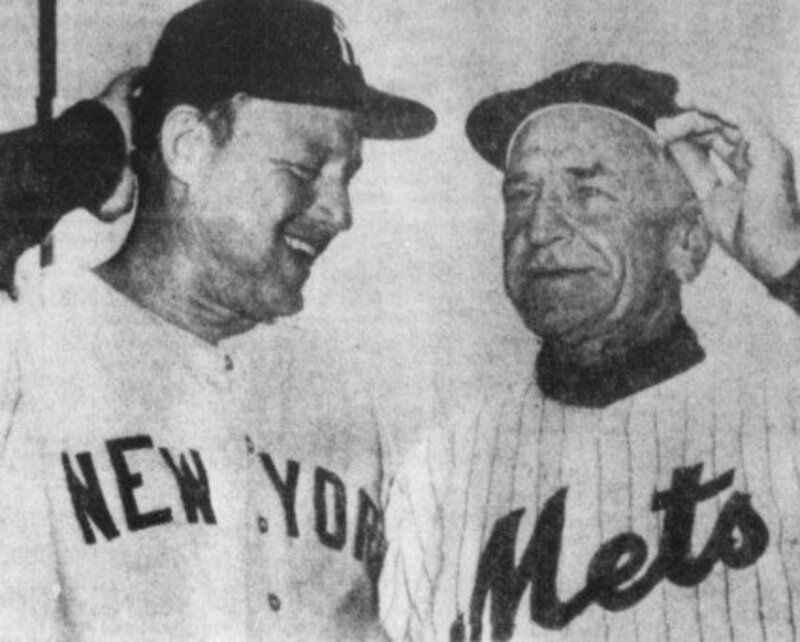 Weiss, in turn, brought 71-year-old Casey Stengel out of retirement to manage the Mets. “The Old Perfesser” had managed the Yankees from 1949 to 1960, leading them to 10 pennants and 7 World Series championships. 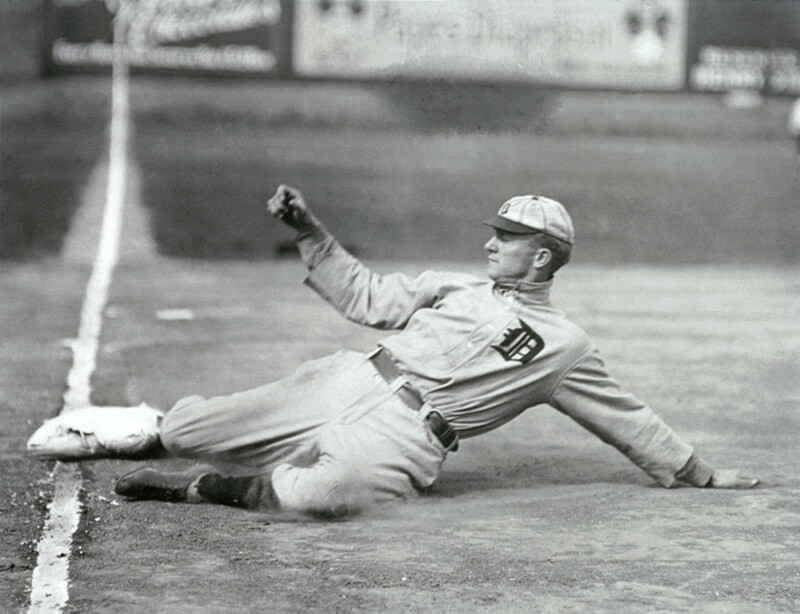 Stengel had also played for the Giants and played for and managed the Dodgers. 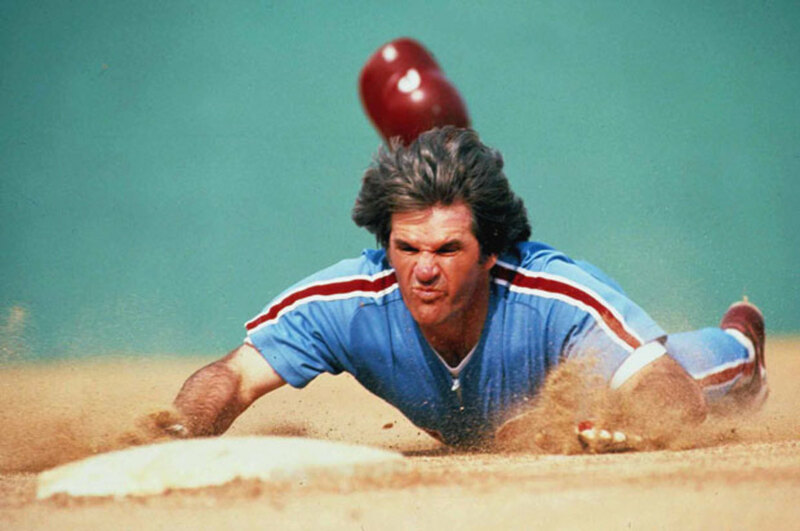 With his colorful personality, great baseball acumen, and status as the only man to have worn the uniform of all four New York baseball teams, he was the perfect choice to be the field leader of the fledgling team. And it’s a good thing Casey was colorful and entertaining because the Mets were terrible in their inaugural season. They finished the 1962 season in tenth place with a 40-120 record, compiling the most losses of any team since 1899. Casey handled the losing with characteristic humor. Urging fans to come to the ballpark to see the “Amazin’ Mets,” he said, "I've been in this game a hundred years, but I see new ways to lose I never knew existed before." 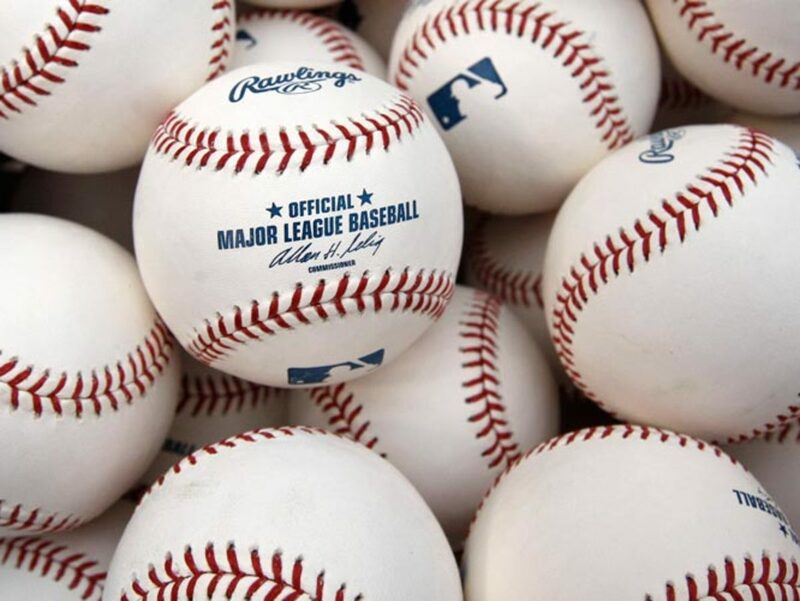 After the 1961 World Series, the National League held its first-ever expansion draft to provide players for the Mets and the Houston Colt .45s. Most of the players made available in the draft were cast-offs — journeymen or players past their prime. The Mets selected 22 players in the draft. With their first pick, the Mets chose catcher Hobie Landrith of the San Francisco Giants. The best player they selected was former Brooklyn and Los Angeles Dodgers first baseman Gil Hodges, who was an 8-time All-Star and 3-time Gold Glove winner — and who later went on to manage the Mets to their first World Series title in 1969. The 1962 Mets roster included a number of other Brooklyn Dodger alumni as well: pitchers Clem Labine and Roger Craig, infielders Don Zimmer and Charlie Neal, and catcher Joe Pignatano, as well as coach Cookie Lavagetto. Altogether 45 players wore the Mets uniform in the course of the inaugural season, including one future Hall of Famer, Richie Ashburn, playing in what would be his last season. None of the players in the Opening Day lineup had a lengthy tenure with the Mets, as shown in the table below. Hit .306, selected to the All-Star team. Played in 141 games, hit .275. Traded to the Boston Red Sox afer the season. Hit .260 in 136 games. Traded to the Cincinnati Reds in 1963. Hit 34 home runs with 94 RBI in 156 games. Traded to the Philadelphia Phillies in 1964. Played in only 30 games. Sent to the Milwaukee Braves in May to complete the Frank Thomas trade. Expansion draft from the Los Angeles Dodgers. Hit 9 home runs in 54 games. 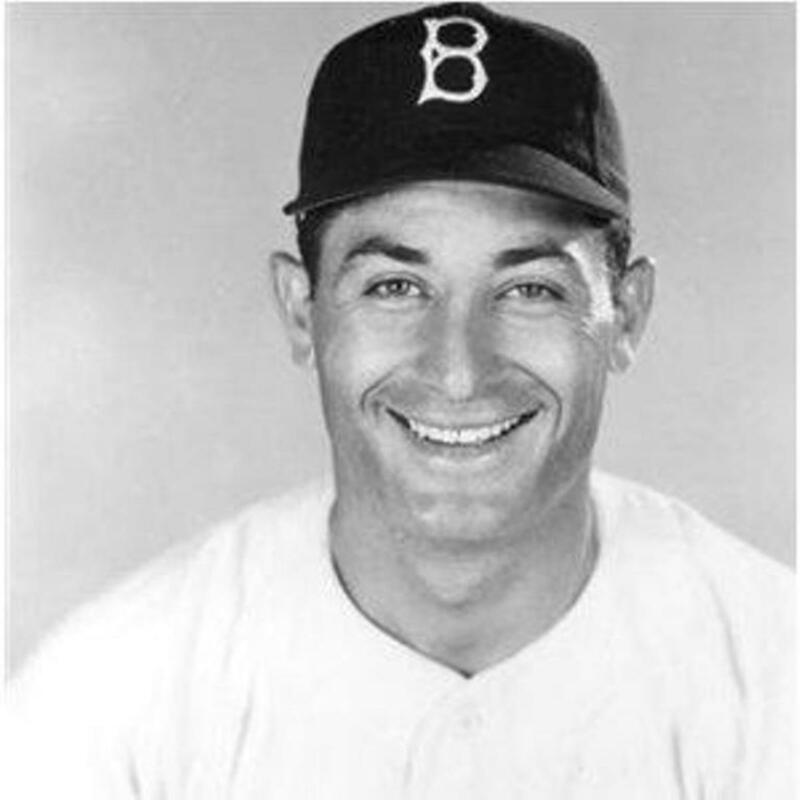 Traded to the Washington Senators in May 1963, retired and began his managerial career. Played in only 14 games. Traded to the Cincinnati Reds in May. Expansion draft from the San Francisco Giants. Played in only 23 games. 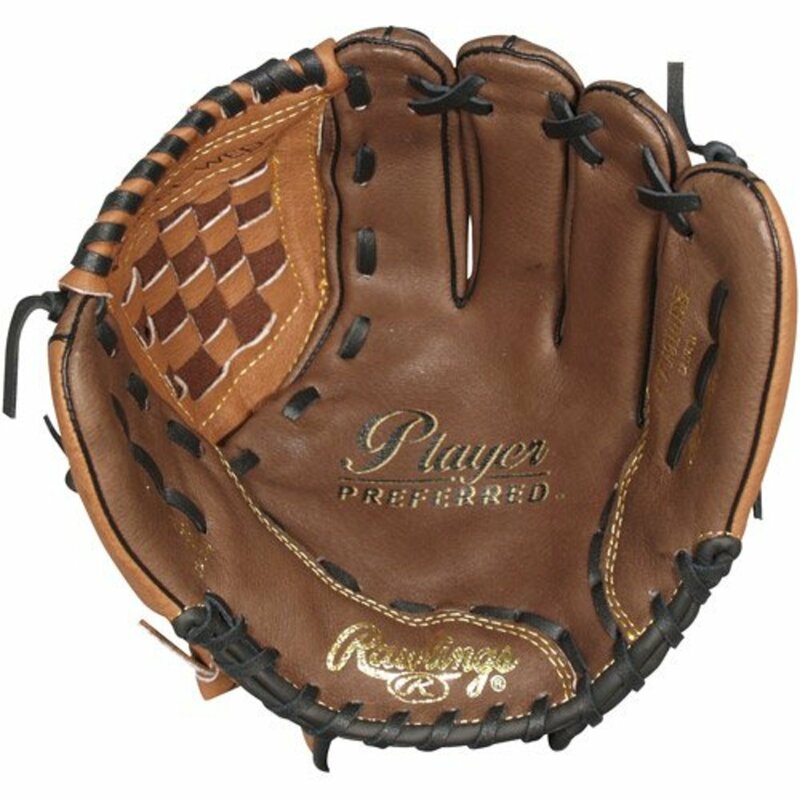 Sent to the Baltimore Orioles in May to complete the trade for Marv Throneberry. Led the Mets with 10 wins, but also led the majors with 24 losses. Traded to the St. Louis Cardinals after the 1963 season. After their Opening Day loss, the Mets went on to lose 8 more games, including their home opener on April 13, before finally picking up their first win on April 23. Meeting the 10-0 first-place Pirates at Pittsburgh’s Forbes Field, the Mets’ hitters struck early against the Pirates’ Tom Sturdivant. The Mets scored 2 in the 1st on consecutive sacrifice flies by Gus Bell and Frank Thomas. In the 2nd inning, the Mets chased Sturdivant after a lead-off double by Charlie Neal and two walks, scoring 4 runs in the inning to take a 6-0 lead. Jay Hook pitched a complete game, giving up only 1 run on 5 hits to secure the victory. The Mets were finally in the win column! Unfortunately, the Mets notched only two more wins in April and finished the month with a 3-13 record. But they did pick up their first win at home before the end of the month, beating the Phillies 8-6 on April 28. Although Jay Hook gave up 4 runs and lasted only 2/3 of an inning, the Mets came back to score 6 runs in the 6th inning to erase a 6-1 deficit. The inning included three consecutive home runs by Frank Thomas, Charlie Neal (his second of the game), and Gil Hodges. Jim Hickman homered in the 8th to give the Mets an insurance run, and Roger Craig wrapped up the game for his first win with three scoreless innings in relief. The Mets fared considerably better in May than they had in April, compiling a 9-17 record and .346 winning percentage. The Mets put together their best stretch of the season from May 6 to May 20, when they won 9 out of 12 games to improve to 12-19 and climb to 8th place, ahead of the Colt .45s and the Cubs. This great two-week stretch included two doubleheader sweeps of the Milwaukee Braves. On May 12 — maybe the most exciting day of the season — the Mets beat the Braves at the Polo Grounds in two terrific 1-run games. In the opener, with the Mets trailing 2-1 with 2 outs in the bottom of the 9th, catcher Hobie Landrith hit a 2-run walk-off home run off of future Hall of Famer Warren Spahn to give the Mets a come-from-behind 3-2 win. In the nightcap, trailing 7-6 in the bottom of the 8th, the Mets tied the game on an RBI single by shortstop Elio Chacon. In the bottom of the 9th, the Mets got their second walk-off win of the day courtesy of a 1-out home run by Gil Hodges. Craig Anderson picked up both wins with a total of 3 scoreless innings in relief. 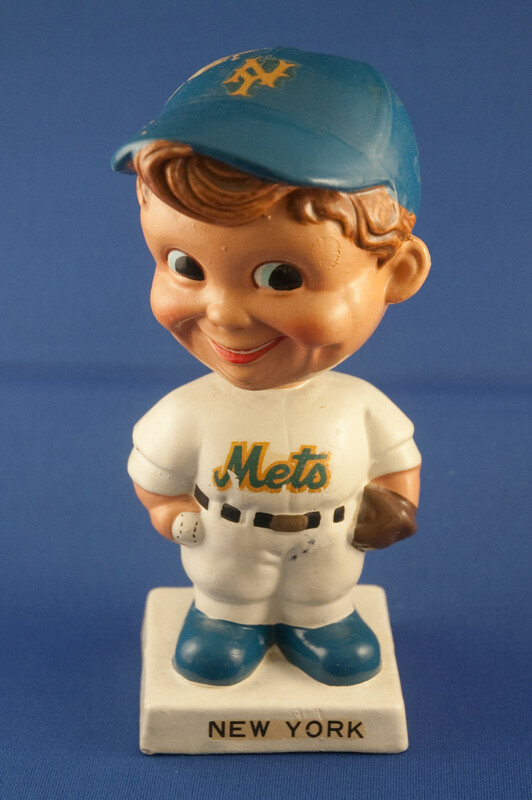 On May 20, in the first game of two at Milwaukee’s County Stadium, the Mets were trailing 5-1 in the 8th. They scored 2 in the 8th and 4 more in the 9th in “small ball” style, putting together a mix of hits and groundouts to come away with another come-from-behind victory. The second game was less dramatic, but the Mets again came away with the win, 9-6, as Charlie Neal, Felix Mantilla, and Frank Thomas all homered. This second doubleheader sweep, which also gave them a 3-game winning streak (tied for their longest streak of the season), apparently wore the Mets out, though. From May 21 to June 6 they suffered through a 17-game losing streak that included 17-6 and 13-8 losses to the Dodgers and 10-1, 7-1, and 6-1 losses to the Giants. The Mets won 4 out of 6 after the losing streak ended, but other than a second modest 3-game winning streak against the Reds in early August, they were never again able to put together a consistent span of over .500 baseball. One highlight for the Mets as the season wore on was Al Jackson’s pitching gem at the Polo Grounds on June 22, when he threw a masterful 1-hitter against the Colt .45s for a 2-0 win. The only hit Jackson allowed was a 1st inning single by Joey Amalfitano. He gave up a walk to Norm Larker in the 1st and another to Pidge Browne in the 9th. In between, he retired 22 batters in a row with 9 strikeouts. 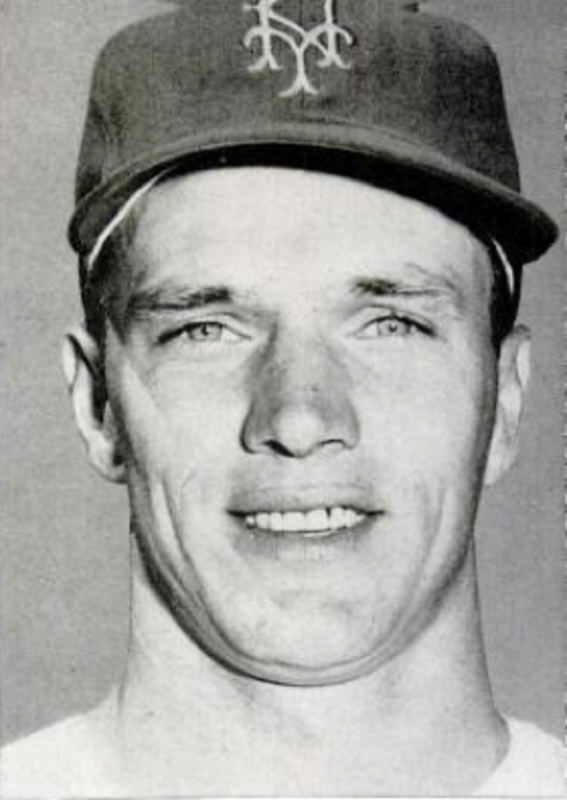 Richie Ashburn hit a leadoff home run for the Mets in the 1st inning and walked and scored a run in the 6th to provide the Mets’ margin of victory. Al Jackson’s 1-hitter was his second complete game shutout of the season. On April 29, he had scattered 8 hits as the Mets beat the Phillies 8-0 for the second straight home victory. On July 27 he pitched another memorable game, as he outdueled All-Star and future Hall of Famer Bob Gibson for a 1-0 Mets win at Busch Stadium. This time Jackson allowed 9 hits, but he was able to keep the Cardinals from scoring by inducing timely ground balls, including 3 double play balls. Gibson allowed 7 hits, but Choo Choo Coleman’s single in the 3rd gave the Mets the only run they’d need when he scored on an error. This was the Mets’ only win against Gibson in 1962. They had lost to him 15-1 on July 8, and he would go on to shut them out 10-0 on August 18. He also picked up a save against the Mets in the Cardinals’ win on July 29. 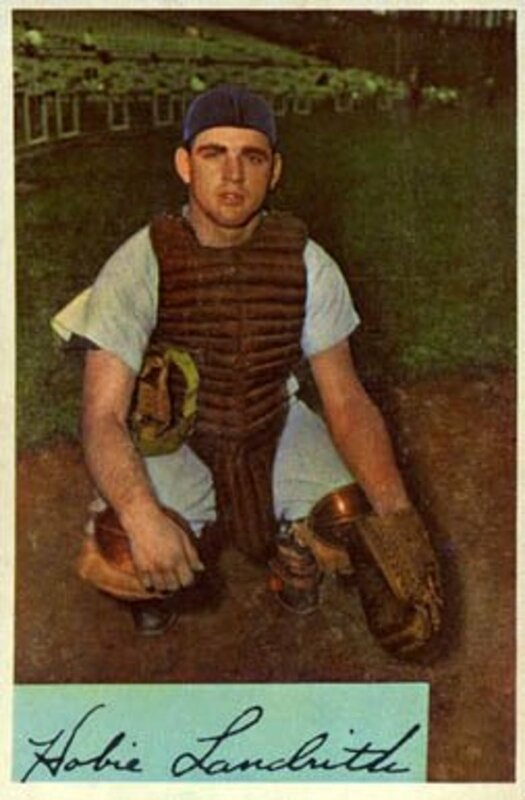 In May, the Mets had obtained Marv Throneberry in a trade with the Baltimore Orioles, and Throneberry became their regular first baseman for most of the season. He had some power and hit 16 home runs for the Mets, but he committed 17 errors and acquired the nickname “Marvelous” Marv Throneberry for his lack of fielding prowess. Clearly, Throneberry was not the first baseman of the Mets’ future. 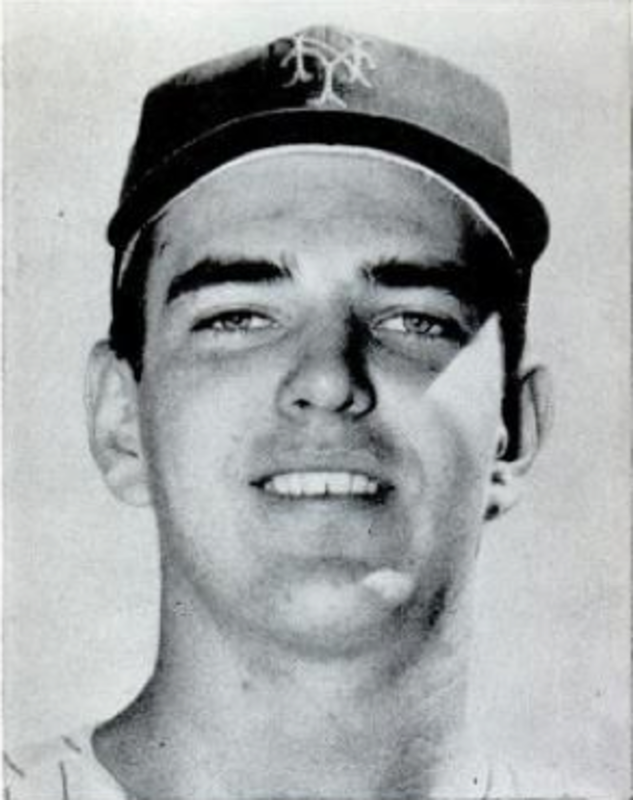 On September 22, Ed Kranepool made his debut as a defensive replacement at first base. Kranepool, who at age 17 was the youngest player on the team by some 6 years, did not immediately stick with the Mets and made several trips back to the minors in the coming seasons. But he endured as the eventual everyday first baseman and spent his entire 18-year career with the Mets, playing more games as a Met than any other player and leading the team in 8 offensive categories when he retired. On September 29, the second to last day of the season, the Mets beat the Chicago Cubs 2-1 at Wrigley Field for their 40th win of the season. Bob Miller pitched a complete game for his first win after 12 losses. More significantly for the Mets, it was their 9th win against the Cubs, allowing them to avoid the possibility of finishing their season with a losing record against every team in the league. They did lose the following day, but at least they completed the season series against the Cubs with a 9-9 record. Yet, losers though they were, the Mets somehow captured fans’ imagination and were often referred to as “lovable” losers. 922,530 fans paid to see them play — more than the Yankees drew. 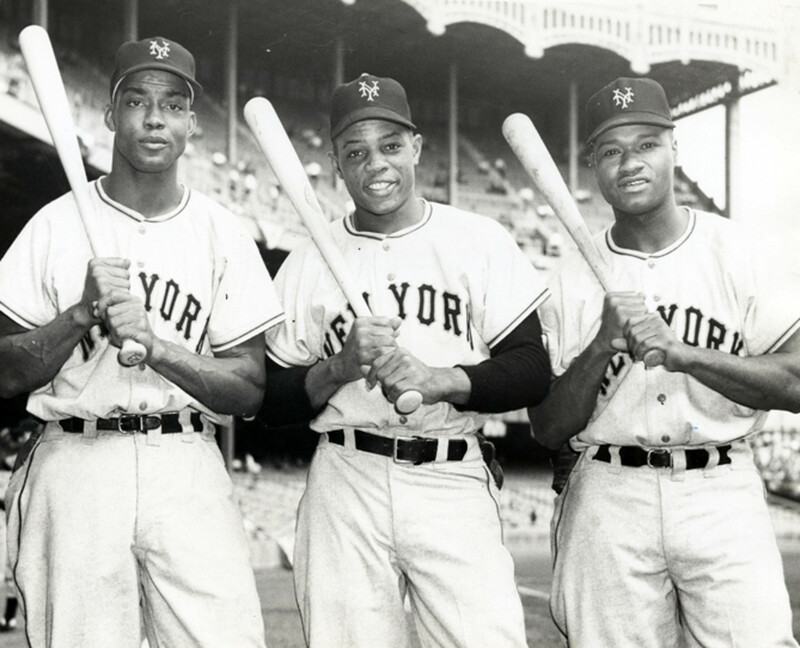 Even Stengel called them his “amazin’” Mets. They didn’t truly become amazing, at least in a positive way, until 1969, when they came out of nowhere to win the pennant and the World Series. But in the summer of 1962, it was amazing enough that National League baseball was back in New York. 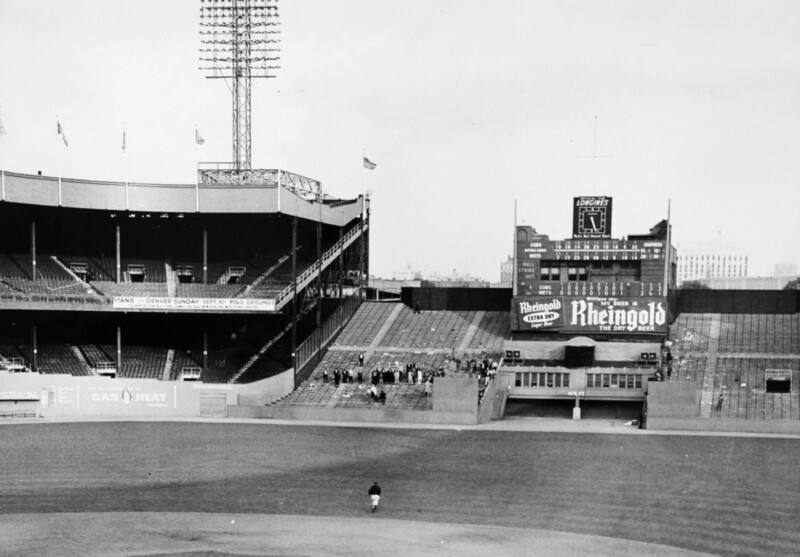 On April 13, 1962, the Mets lost their home opener at the Polo Grounds, 4-3 to the Pirates. Two years later, on April 17, 1964, they also lost 4-3 to the Pirates in the home opener at their new ballpark, Shea Stadium. Although Al Jackson’s 1-hitter on June 22, 1962, was the first of 35 1-hitters thrown by Mets pitchers over the team's first five decades, the Mets had no no-hitters during that span. On June 1, 2012, in their 8,020th game, the Mets finally got a no-hitter when Johan Santana beat the St. Louis Cardinals 8-0. On August 14, the Mets played their longest game of the season, a 3-1 loss to the Phillies in 15 innings. Al Jackson pitched all 15 innings. The classic story of the 1962 Mets by New York writer Jimmy Breslin. I loved this book when it came out and I still love it. It captures the essence of that crazy first year. Thanks for your comments, @lions44 and @readmikenow. My dad took me to a doubleheader against the Giants at the Polo Grounds in 1962. It's funny, looking back, to realize I was rooting against a team with stars like Mays, McCovey, Cepeda, Marichal, etc., but I was hooked by the Mets. I don't really remember much about the games themselves, but I do vividly remember being "visited" by a bird above us in our outfield seats. Excellent article. I think it's worth pointing out that a mere seven years later the NY Mets with Tom "Terrific" Seaver won the 1969 World Series against the Baltimore Orioles. They won in 5 games and it was an exciting series. Enjoyed reading this. Brian, very sorry I missed this hub. Great stuff. I came along to late for the Polo Grounds, but it must have been fun, even losing. Sharing everywhere. I'm excited about the start of spring training. It's the Mets' 50th anniversary season. Unfortunately, it looks like this year they may be losers again ... except not so lovable! @ writeronline Thanks for reading! I like your idea ... but since I've only managed to publish 10 Hubs in 4 months, it will probably be a while! Lots of worthwhile information here, Brian, and very well presented too. 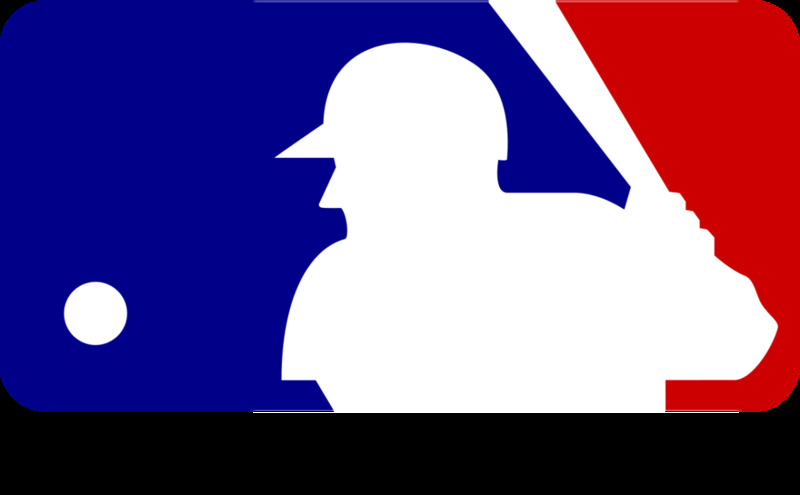 Clearly baseball is a passion of yours; so when do we see the launch of 'The Lokker League blog on Baseball'?